If you're unhappy with getting paid $35 - $40 bucks per house, you could be making more by working for yourself. There's nothing wrong with Obeo or CirclePix. But most photographers aren't happy getting paid $35 bucks to photograph a home. 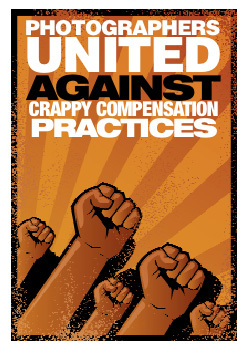 If you're one of them... call us. We feel your pain. We've helped dozens of unhappy photographers defect to VPiX™. We have two national hotel contracts coming in this summer and we have lots of retail businesses calling us for leads right now. Our hotel gigs will pay you $950 to $2,000 per hotel, depending on size of the shoot and location. We could be sending those leads to you. If you'd like to learn more, click the Contact Us button below. VPiX will make you really, really happy. Everybody is talking about High Definition (HD) these days. Your TV, your video camera has the ability to deliver full screen wow factor. As of 1 September 2010 -- VPiX HD now lets you create virtual tours for your iPhone and iPad. 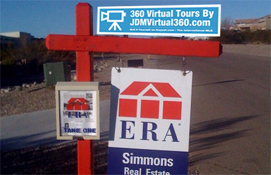 Now you can upload your HD virtual tours to your local MLS, your website and Realtor.com in Flash and link your iPhone and iPad tours to your mobile website. Nobody else has that -- it's a VPiX exclusive. At VPiX™, we understand you hate driving across town for $35 so we don't use the national 360 photography business model that is practiced from the Utah based firms. Instead, we focus on making you trained and dangerous to go out and find the FSBOs. Once you bird dog them, you can put one of the Kayyah FSBO post cards in their mailbox with your name and phone number on the back. Or call them and tell them about Kayyah and the services we offer. But if you're bashful on doing sales calls, simply contact VPiX™ and give us the lead. We'll close the sale for you and send you the checks. Marketing for you! At VPiX™, you get a stack of 6" X 24" metal sign riders with your website or contact information. When these riders are hung on a Kayyah yard sign, people will start to notice. So you'll get called directly and you can close on more FSBO sales. Once a few of the Kayyah yard signs start to go up in your neighborhood, the calls sort of start to come to you like paper clips being pulled toward a magnet. What self respecting home owner doesn't WANT to save $27,000 or more in closing costs? 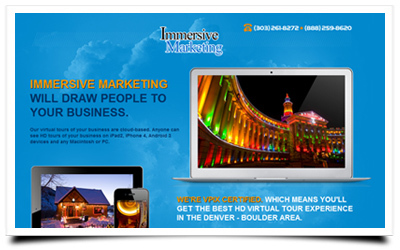 VPiX™ provides a wonderful mobile marketing service that will make you stand out. 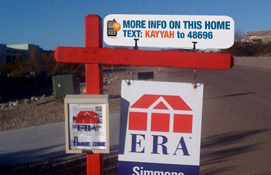 With the sale of each $795 FSBO package, we include the Kayyah SMS Mobile Marketing system. This means no paper flyers are needed to be added to the yard sign. The top sign rider lets people know they can get more info on that property to their iPhone, Blackberry or any text enabled or Internet enabled cell phone. Try it now. Just text the word: KAYYAH to 48696 and watch what happens. Make Money While You Drive! There are a lot of local firms out there that offer killer (full) or partial vehicle wraps. We prefer a firm in Albuquerque called New Mexico big Prints. Call John Hanson @ (505) 345-1600 or click here to visit their web site. Once you build your website, we can build the graphics wraps or vinyl lettering and have them sent to New Mexico big prints for you for one flat rate design fee of $99. When you drive around, people will notice your car wrap and write down your phone number. 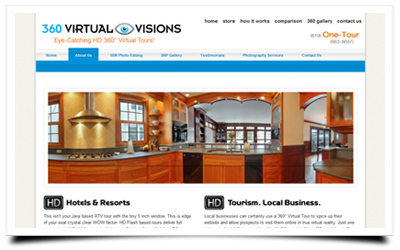 How did you hear or find out about VPiX® HTML 5 virtual tours or our virtual tour kits? Do you want to turn your weekends into cash or do you want to work as a virtual tour photographer full time? How much money would you like to be making by working as a virtual tour photographer?